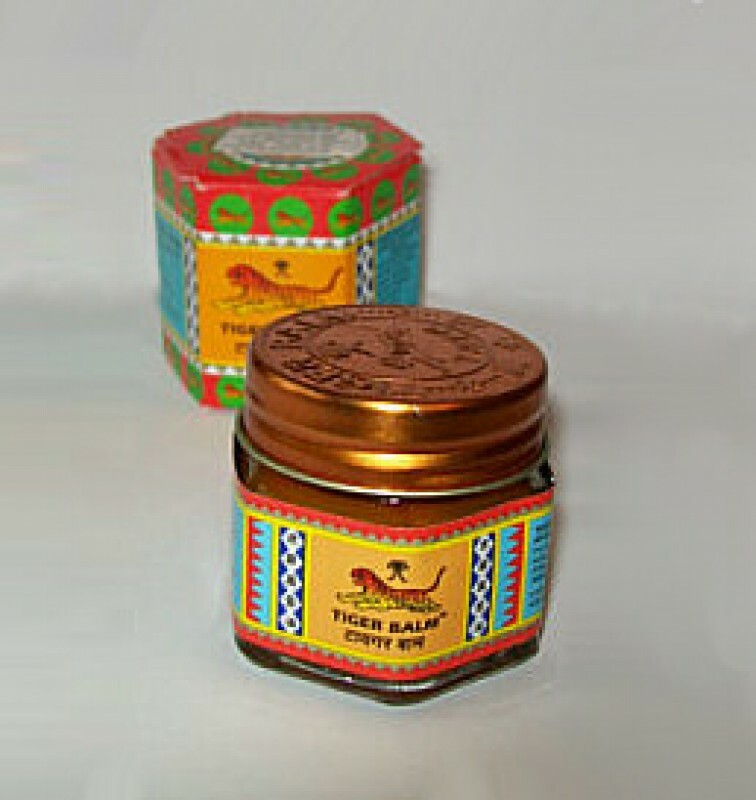 Tiger Balm is a Chinese ointment used as a soothing balm for muscle aches and pains. When applied to more intimate areas it increases sensitivity. 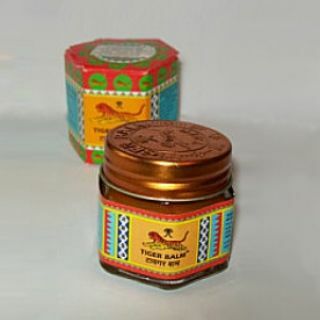 Red Tiger Balm gives a deep heat sensation. Contains : Menthol; Camphor; Clove Oil; Peppermint Oil; Cinnamon Oil in a Wax and Petroleum base.